Whether you imagine your dream wedding day to be in a luxury mansion house, a traditional Church, a bohemian tipi, a stylish city centre hotel, a contemporary museum or on-board a beautiful yacht steeped in Mediterranean sunshine; The Liverpool Wedding Show has all of the above and more for you to meet on Saturday 10th & Sunday 11th January at Aintree Racecourse. 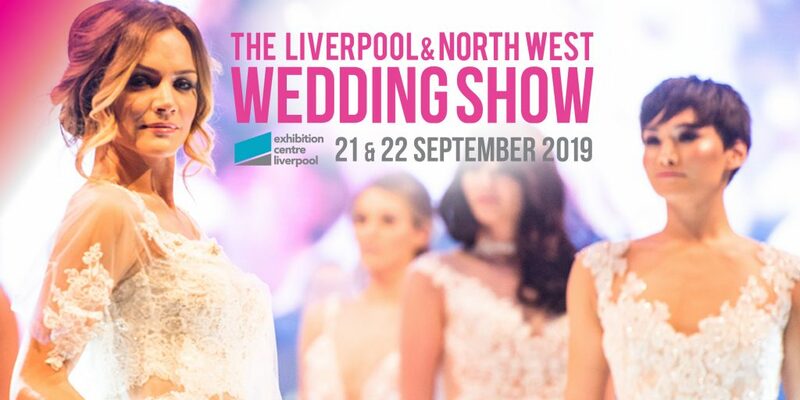 From small and intimate days to large wedding parties, you’ll find the perfect venue to suit your budget and requirements at The Liverpool Wedding Show, and as you’ll see from the impressive list of confirmed venues, the only problem you’ll have is being totally spoilt for choice! Tickets for the region’s largest wedding exhibition are on sale now! Don’t miss out on meeting over 150 top wedding experts on Saturday 10th & Sunday 11th January at The Liverpool Wedding Show, The Exhibition Centre, Aintree Racecourse.